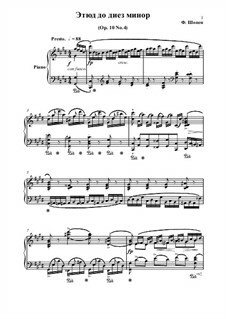 Original score for piano of the "Etude in C-sharp minor, Op. 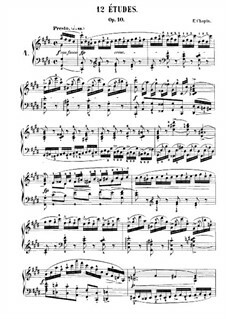 10 no. 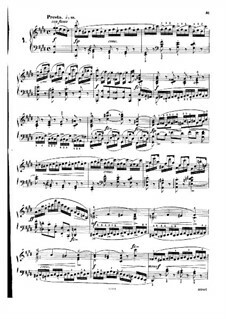 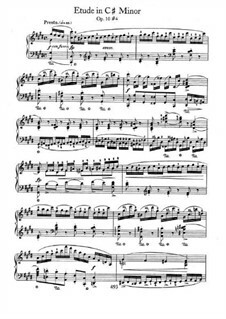 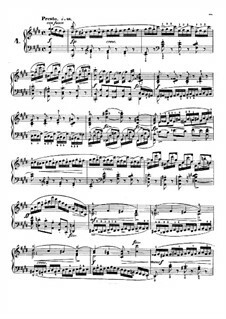 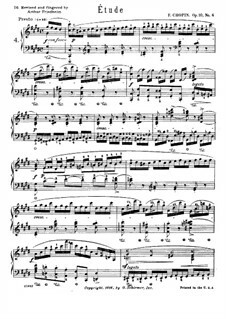 4" written by Frédéric Chopin.